exterior | Your Project is Our Passion! Now that the cold weather is gone, it’s time to focus on what you need to get ready for spring! Springtime means its time to freshen up your lawn, garden, and property exterior. The winter months can take a hard toll on the appearance and upkeep of your lawn and garden, but Action Rentals can help! Action Rentals has just what you need for all those spring projects. We have everything from leaf blowers and lawn mowers to shovels and pruners to get your yard looking its best this spring! What about your property exterior? 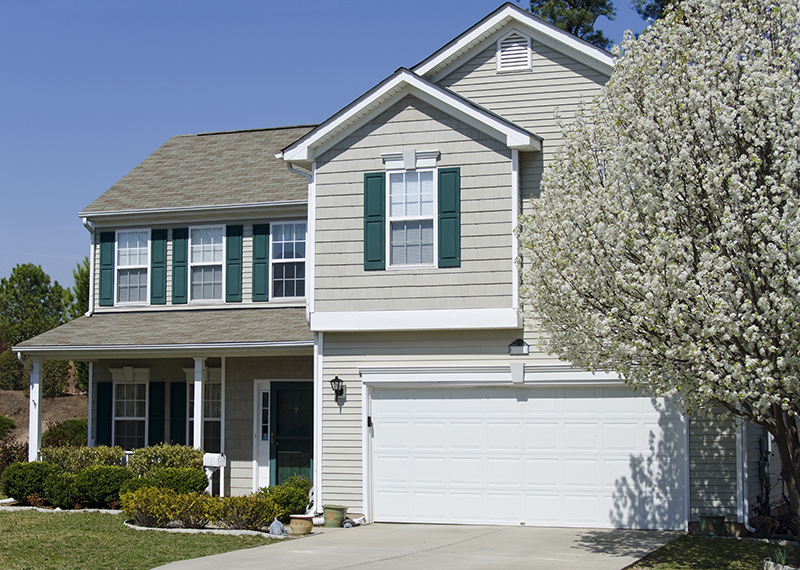 Winter’s harsh weather can really make your siding and gutters appear run-down. In order to clean out your gutters and reach those hard-to-paint spots, you’ll definitely need a ladder. Power washing your home to make it really stand out? When you rent your power washers from Action, don’t forget a ladder, too! At Action Rentals we have a ladder for every job on your spring to-do list.